 City of Canton, South Dakota | Can Live. Can Dream. Can Do! 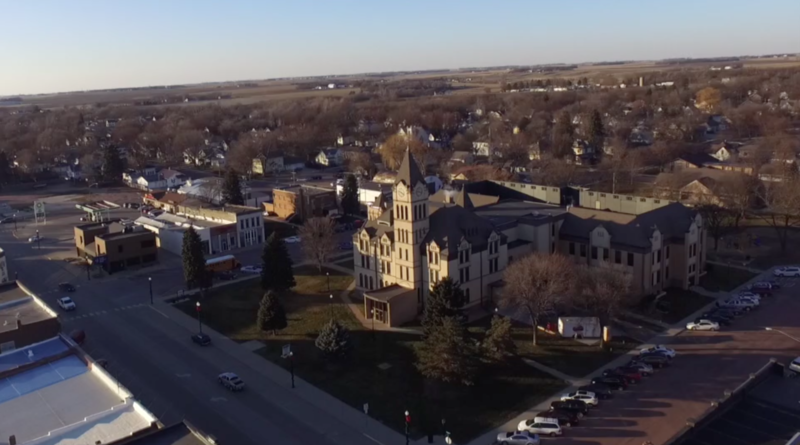 From beautiful parks to high-tech manufacturing facilities, and dedicated public schools to family businesses that date back generations, Canton offers a world of opportunities to its residents, workers and visitors. 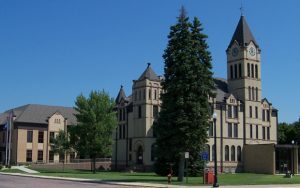 Our charming downtown offers shopping, antiques, entertainment and dining. 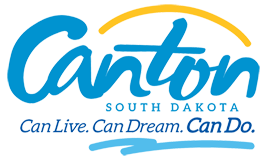 Canton is conveniently located just 16 miles southeast of Sioux Falls and 6 miles north of Newton Hills.  Strengthened by our rich history and exciting plans for the future, the City of Canton is focusing on success through our Strategic Plan that will touch nearly every aspect of life in our community. We are pleased to offer an online service that allows residents & businesses to request a service, ask a question, notify city officials of potential problems/concerns and suggest areas of improvement. PLEASE DO NOT REQUEST EMERGENCY SERVICES USING THIS SYSTEM. CALL 911.